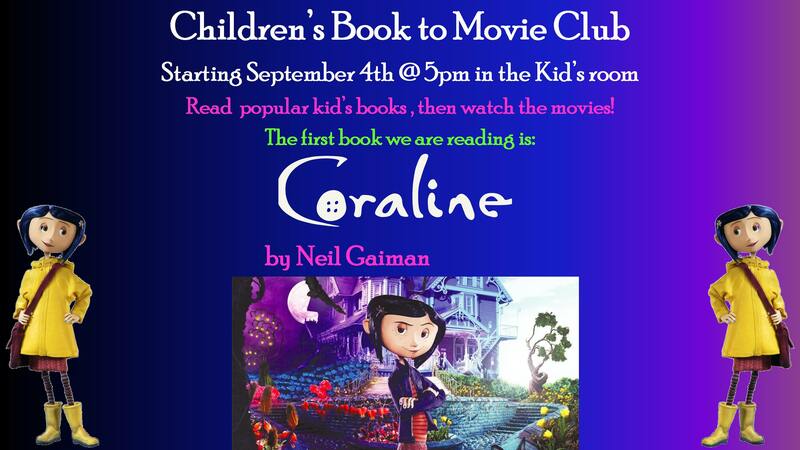 The Children's Book Club starts every Tuesday @5:30pm. New members are always welcome! The last program of this year will be on 12/11/18. See you in the new year!